Harry in P-16 won the Beckwith CARE Award at an Awards ceremony in the Ricoh Arena Coventry in March 2017. 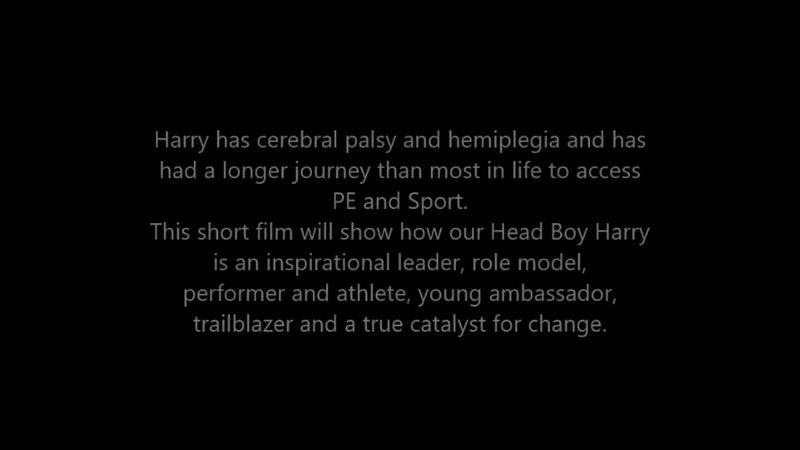 Harry was nominated for his work with the Beyond the Baseline project which resulted in him going to St. James Palace and also his participation in the World School Sport Education Games in Greece. We are very proud of Harry. Mrs Webster was also highly commended for the Campbell CARE Award for her role in promoting sport and health as a Headteacher Ambassador and Clare Mount won the Lead School "Advocate for Change in a County" Award for our impact as a Inclusuion Lead school through training, competition and enabling various events, projects and opportunities for youngsters with special educational needs. Inspired by our experience of taking part in the World School Sport Education Games in Greece in April 2016, Clare Mount has worked with a range of partners including the Youth Sport Trust, Special Olympics GB, NCSS/ISF, The Wenlock Olympian Society, William Brookes School, Stoke Mandeville, Wheelpower Sports and Basketball England to establish the 1st UK School Sport Education Games. Hosted over two days at Stoke Mandeville and Much Wenlock (Wenlock and Mandeville are the names given to the London 2012 Mascots) 40 young people with and without special educational needs took part in Unified Basketball, Unified Football, Adapted Athletics and participated in talks, tours and team-building activities based around the values of sport. 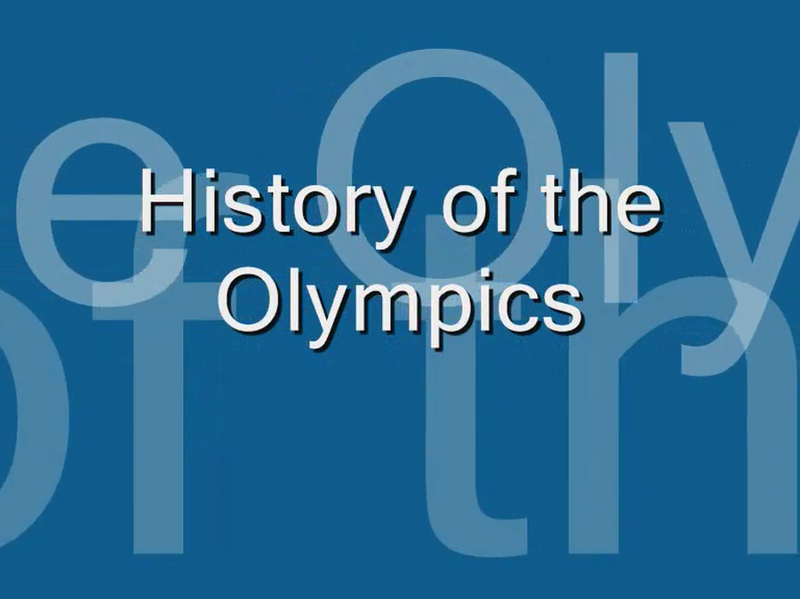 The event was designed to showcase the rich Olympic, Paralympic and Special Olympic history of the UK, to bring young people together so they can go back and inspire their communities, and to act as a springboard to the World School Sport Education Games in future. Be Inspired! Visit our newsletter page to see photos of the event. Clare Mount Specialist Sports College has an excellent reputation for high quality Physical Education and Sport. The school has achieved AfPE Quality Mark with distinction and is a Gold Partner for the Youth Sport Trust. The school has been a Project Ability Lead School since 2010 and has supported the Youth Sport Trust to develop a range of best practice including the on-line TOP Sportsability resource and inclusive school games formats. The school was voted Merseyside Sport Secondary School of the Year in November 2014. Our staff regularly deliver workshops at local, region and national conferences and 3 of our staff have worked as Development Coaches for the Youth Sport Trust, supporting a range of partners to develop inclusive practice. This page provides a snapshot of some of the projects we are currently leading on at present. Contacts: To access information on Project Ability, inclusive PE CPD and Top Sportsability contact Jon White j.white@claremount.wirral.sch.uk Jon also leads on our Wheelchair Hub and links to Universities. For support with inclusive games formats and School Games please contact Sarah Green s.green@claremount.wirral.sch.uk Sarah also leads on our Watersport Hub project.